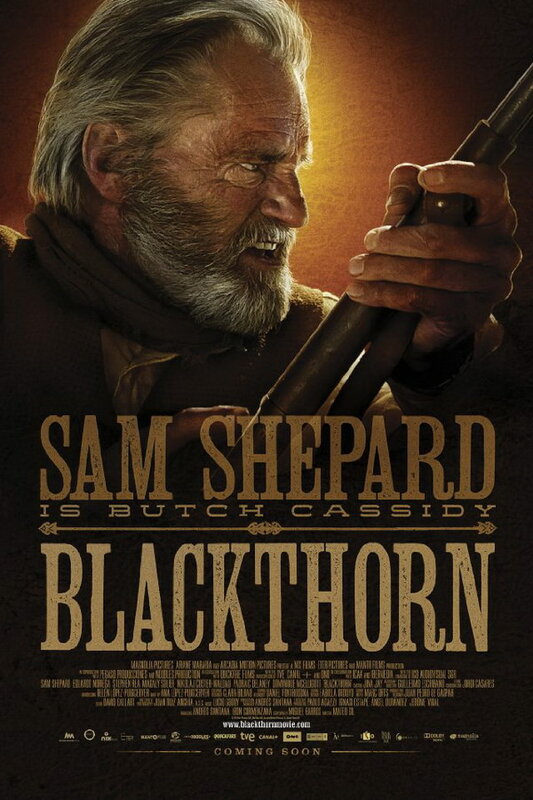 Blackthorn font here refers to the font used in the poster of Blackthorn, which is a 2011 western movie that tells the story of an aged Butch Cassidy living under the assumed name James Blackthorn in a secluded village in Bolivia 20 years after his disappearance in 1908. The font used for the movie title in the poster is very similar to Roman Wood Type JNL designed by Jeff Levine. The typeface is based on a partial set of wood type in the style of Clarendon Condensed. You can view more details about it here. The Roman Wood Type font identified above is not available for free, please follow the link above and purchase the font. Meanwhile, you can take a look at our collection of fonts for cars, pop music and apparel as well as round-ups of new & fresh fonts around the web. In addition to Blackthorn, It seems we can’t find other examples (logos, movie posters, album covers etc.) of Roman Wood Type typeface in use.